products, ranging from high value halo vehicles to lifestyle merchandise products. In his new role, John will be responsible for the company's 'Engineered To Order' division, accessories, licensing & merchandise activities, vehicle operations and heritage vehicles across both brands. "The introduction of the Individual Products Division is an exciting new opportunity for Jaguar Land Rover and is designed to sharpen our relentless focus on delivering outstanding products for our customers - past, present and future. 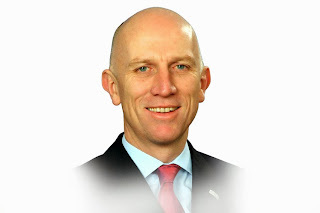 John brings a wealth of experience to the role which will be integral to supporting our future growth strategy," said Jaguar Land Rover's Chief Executive, Dr. Ralf Speth. 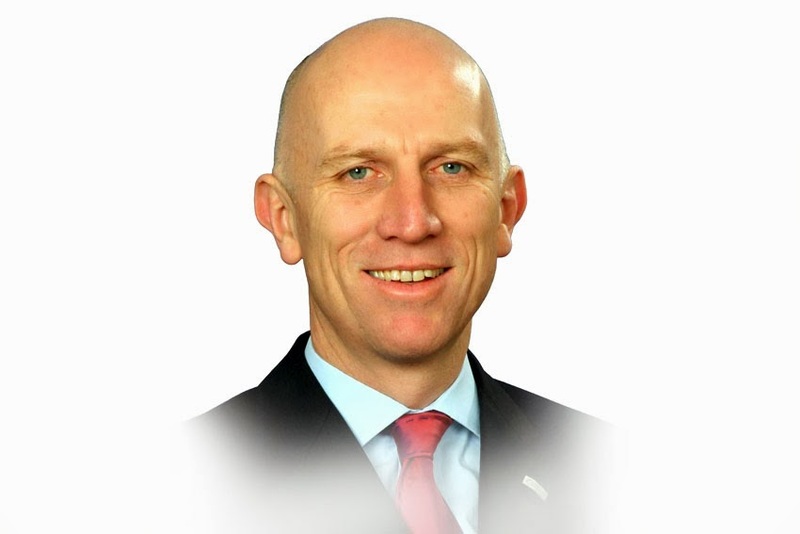 John Edwards joined Jaguar Land Rover as a graduate and has held a number of senior management positions, most recently Land Rover Global Brand Director during which time he oversaw a period of significant volume and profit growth for the Land Rover business. Commenting on his new role, John said, "This is a great opportunity to establish a new business within a business. Both Jaguar and Land Rover are world renowned brands that evoke strong emotional connections with customers the world over. We intend to ensure that our product offering constantly evolves to further enhance the experience of owning one of our products. This new division aims to develop that additional dimension." John continues to sit on Jaguar Land Rover's Executive Committee.